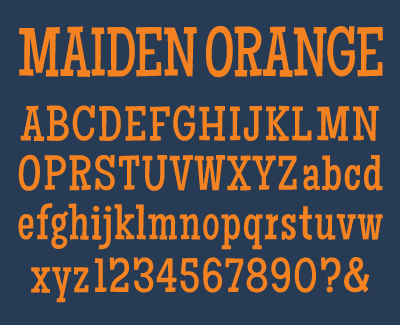 Maiden Orange is a casual slab serif that is legible enough for text, but strong enough to survive when used large. Maiden Orange's font license allows @font-face CSS embedding. 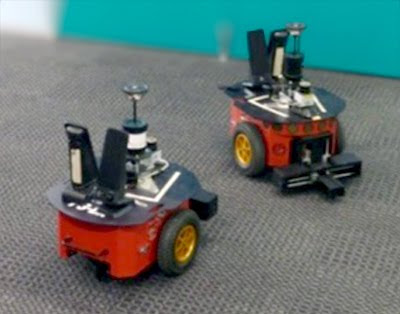 Robots are developing their own language to help them navigate and improve their intellectual ability. The Lingodroid research project lets robots generate random sounds for the places they visit in both simulations and a real office. The "words" are shared and the robots play games to establish which sound represents which location. The lexicon has proved so sophisticated that it can be used to help robots find places other robots direct them to. The power of the language being created by the Lingodroids was starting to become apparent, said Dr Schulz. "They enable the robots to refer to places they haven't been or even places that they imagine beyond the edges of their explored world," she said. 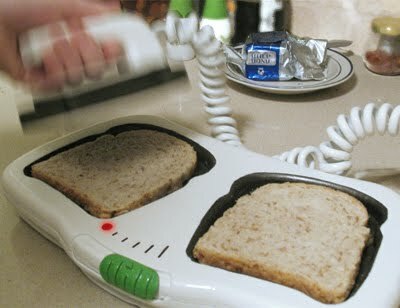 Shay Carmon produced this amusing concept. The Sora, which comes from Canadian company Lito Green Motion is due to be unveiled next month, with deliveries beginning in October. Top speed is 120 mph, and there are novelties like an electric seat — so you can change the riding position from sportbike to cruiser-style — and an integrated GPS system. 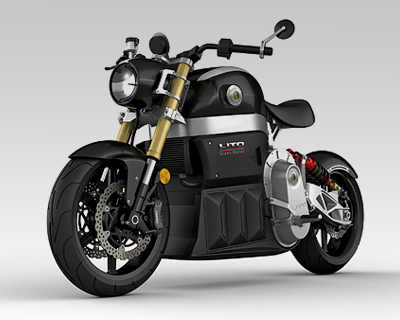 The $44,000 Sora is designed to be ridden for up to 300 km on a single charge and it also sports a CVT transmission. An intriguing video of folded paper being opened by capillary action. Ultra is a well-drawn, extra-bold 'Egyptian' typeface, with an adequate character set. Would work/contrast quite well with St Marie. Available for download from Font Squirrel. Ultra's font license also allows @font-face CSS embedding. 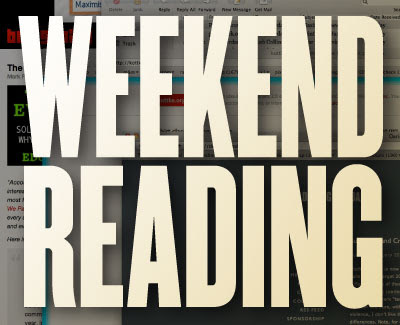 The Sydney Morning Herald talks to Microsoft co-founder's Paul Allen. Rense.com has an excerpt from Eric Schlosser's 2001 book 'Fast Food Nation' about the evolution of food flavourings. Austin Kleon provides ten stimulating 'life-advice' pointers. Remember those faux woodgrain flip clocks that sat on every bedside table? These were made obsolete by LED clocks and more recently by cell phones. Jonas Damon’s Alarm Dock allows your iPhone to read as an 'alarm clock', with an opening at the back for routing your power supply. 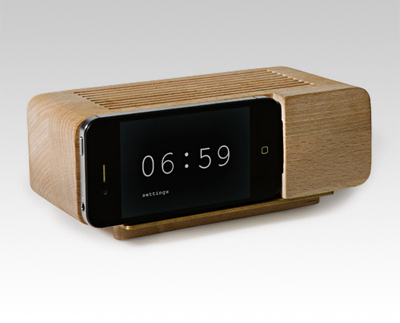 Augmented by a flip clock app, this dock returns meaningful form to the sliver of a device that will wake you up. 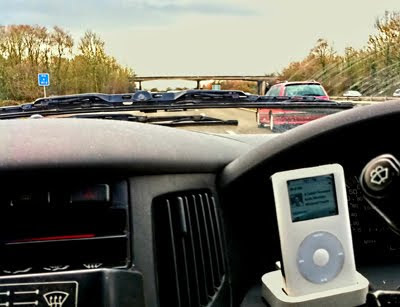 If you enjoy browsing images of beautiful cars, click here. The G3 represents the start of Panasonic's third generation of mirrorless camera. 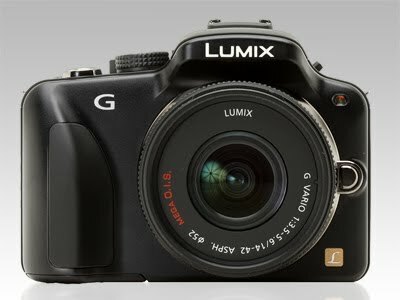 It uses the same electronic viewfinder and hinged rear display screen as the G1 and G2, but has the 16.6MP sensor used in the GH2. The G3 is close in size and appearance to a GF2 (with a viewfinder). 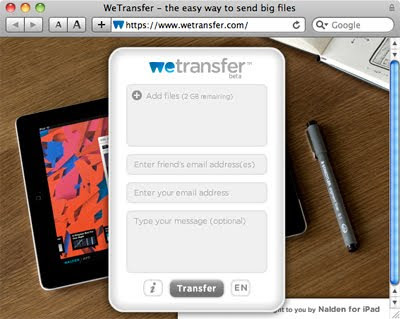 We Transfer is a service that allows you to send files up to 2GB for nowt. There's no registration required either, simply visit the site, select the file(s) you want to transfer, fill in your email address, the recipient's email address, an optional message, then click the 'transfer' button. When the file(s) has/have uploaded to the server, emails are sent to you and the intended recipient with a download link. Sweet! 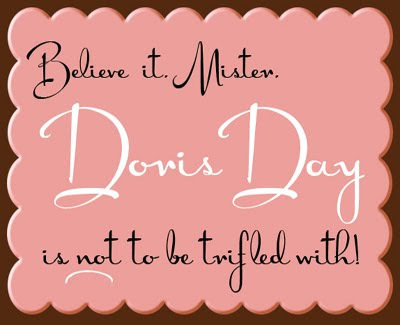 Doris Day is a stylish little brush script from designer Mario Arturo. Doris Day's capital letters are based on forms from 'The ABC of Lettering' by artist J.I. Biegeleisen, a volume first published in 1940 and a standard reference work for brush letterers. 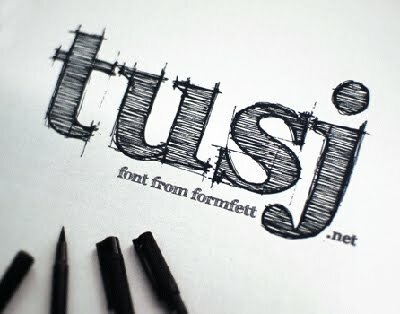 The font's lowercase characters were inspired by ads of the period and vintage lettering books. Doris Day comes with a full set of upper- and lowercase characters as well as a limited set of punctuation marks, but there are no numerals. 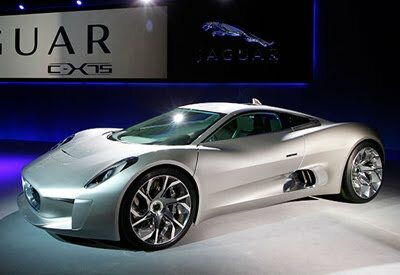 Jaguar has leapfrogged Porsche in the race to build the world’s most expensive hybrid. The British automaker announced today that it is working with Williams F1 to develop the C-X75, the spectacularly gorgeous supercar that dropped jaws at the Paris auto show last fall. Jag promises a car as fast as it looks, claiming it will do zero to 60 in less than 3 seconds and top out north of 200 mph — yet emit almost as little CO2 as a Toyota Prius. The C-X75 is the latest “green” supercar to come out of Europe, following the striking Porsche 918 plug-in hybrid and the Mercedes AMG SLS E-Cell and Audi e-Tron electric cars. 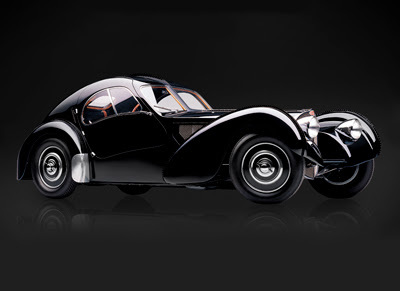 It also promises to be the most expensive, coming in at £700,000. Developed by German Aerospace firm DLR, Rollin’ Justin has been programmed and outfitted with 84 sensors spread out over its exoskeletal frame. Justin boasts an onboard 3-D camera system for analysing points in space, and there are 43 joints throughout its body that help enable movement in performing complex activities, including seven in each arm and 12 in each hand (a quarter of what humans possess). Justin can operate a self-service coffee machine or catch a ball. Justin has a response time of 5 milliseconds and its onboard prediction capability figures the speed and trajectory of the ball to guess where it will be within a 2-centimeter area. Justin’s success rate for catching balls is now over 80 percent. Faster processors. Faster graphics. Thunderbolt... erm... HD Facetime? New high-speed videos of hummingbirds have overturned nearly two centuries of conventional wisdom on how they drink. Researchers previously thought tube-like channels in their tongues sucked up fluid by capillary action. But the new analysis shows that their tongues trap nectar by curling around it.